First page of the Hillstomp archive. 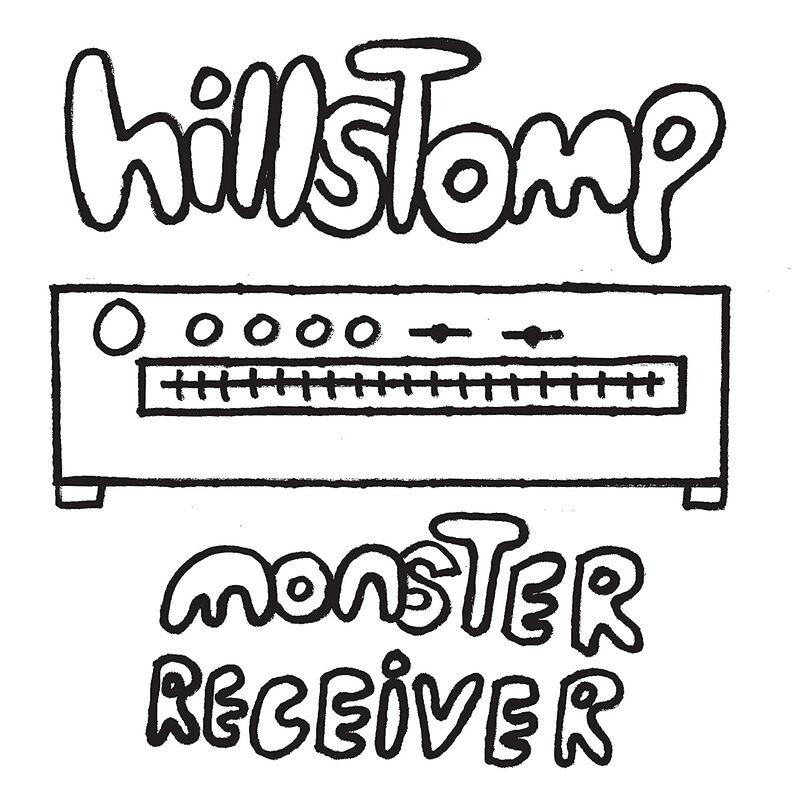 Drawing heavily from north Mississippi trance blues, a bit from the hills of Appalachia and stealing energy from punkabilly, Portland Oregon duo Hillstomp create a raucous hill-country blues-stomp with a fiery youth and vigor. It comes clanging and tumbling out of an assortment of vintage mics, buckets, cans and BBQ lids drenched in rambunctious slide guitar.